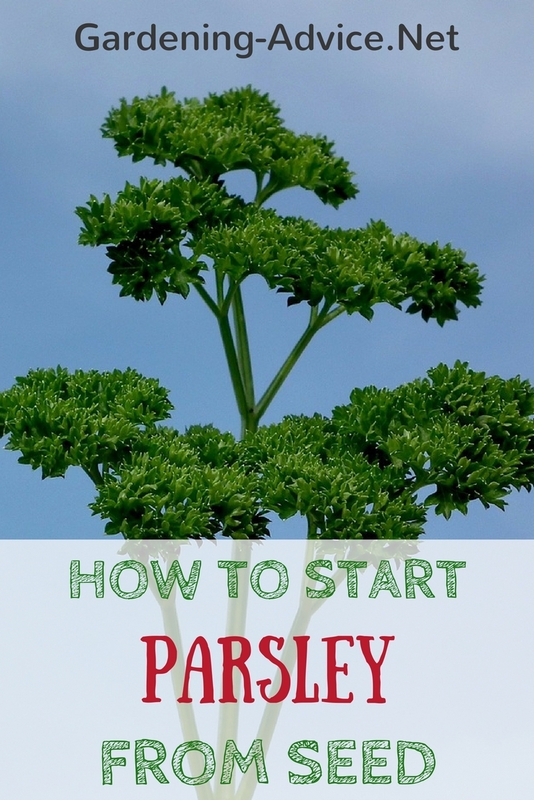 Learn all you need to know about growing Parsley. Flat leaf or curled parsley are a must if you like growing herbs. You can grow a plant as part of your indoor herb garden or outside. 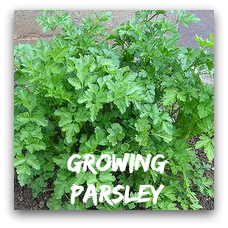 Both types of parsley are easy to grow in the ground or in containers. 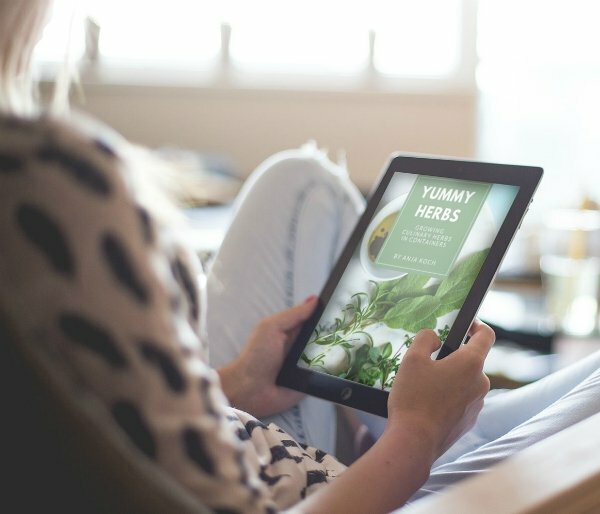 Learning how to grow parsley is not at all difficult, once you have got it started, and parsley is certainly one of the most versatile and useful herbs. 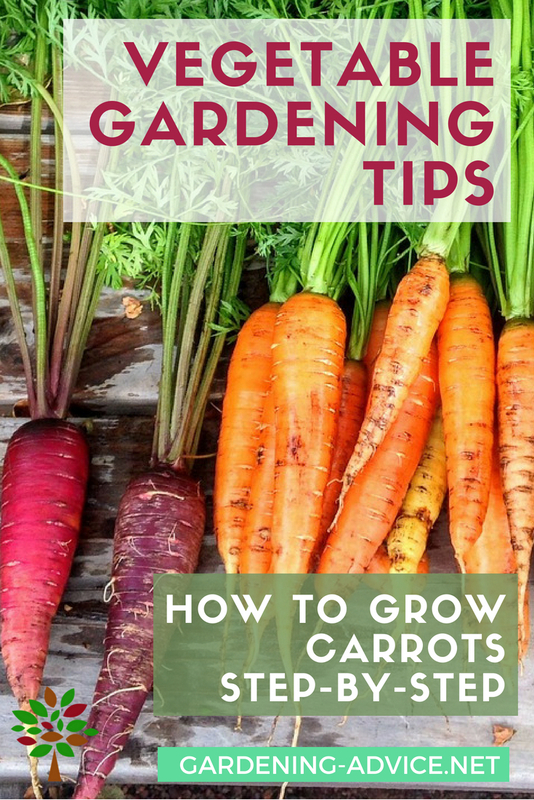 You can grow parsley in the open ground between other crops in the vegetable garden or even between flowers in a flower bed, since it is a very attractive and decorative plant. You can also grow it in pots on the patio or close to the kitchen door. It can even be grown indoors if you don't have a garden, on a sunny windowsill or a balcony. And, perhaps best of all, you can grow it at all times of the year provided you can protect it from freezing conditions. It is a trouble free plant, which is usually not attacked by pests or diseases. You can have either flat leaf or curled parsley. Some people believe that flat leaf parsley has a stronger flavour, but whatever type you prefer (and you can, of course, grow both) you grow them both exactly the same way. As with most plants, this herb likes being in full sun although it will tolerate some shade. If you are growing parsley indoors, put the pot on a south-facing windowsill. Parsley should really be grown as an annual herb with fresh seed being sown every year. It is actually a perennial, which means that it continues to grow year after year, but from the second year on, it will have a tendency to shoot to seed, growing long coarse stalks that carry seedheads. Although there will always be some leaves worth picking, on the whole it is better to have young fresh plants each year. If you are growing parsley in a pot, it is best to fill the pot with a good general compost and add some vermiculite, which you can buy in a garden centre. Vermiculite is a natural mineral that absorbs water and then releases it gradually to the plant. I also like to choose a deep pot for parsley plants because they have a long tap root. In open ground, parsley will grow on almost any soil provided it has been reasonably well dug over and loosened beforehand. 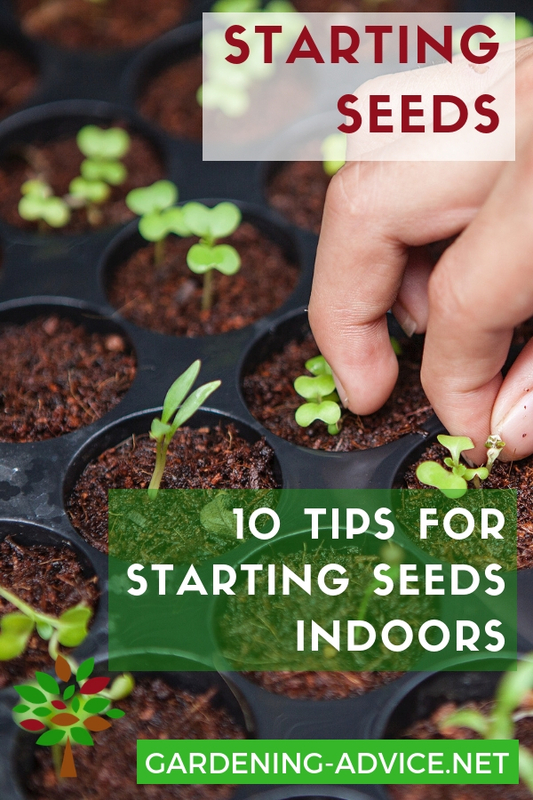 Seed can be sown out of doors from early spring until late summer and sown indoors at any time of the year. Seed should be sown thinly on the surface of a finely raked soil and lightly pressed into it. The seedbed or pot should then be lightly watered with a very fine spray. Parsley seed can take up to six weeks to germinate and the soil must be kept moist throughout this period. For parsley in a pot, cover the pot with a sheet of glass or a polythene bag to keep conditions inside moist. Out of doors it can be helpful to cover the seeds with some horticultural fleece. The main point with growing parsley is not to give up after sowing the seed - it may look as if nothing is happening but be patient! 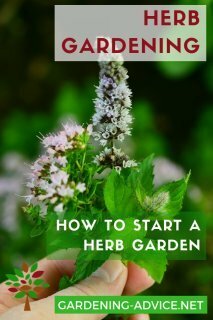 Check here for more tips on growing herbs from seeds. 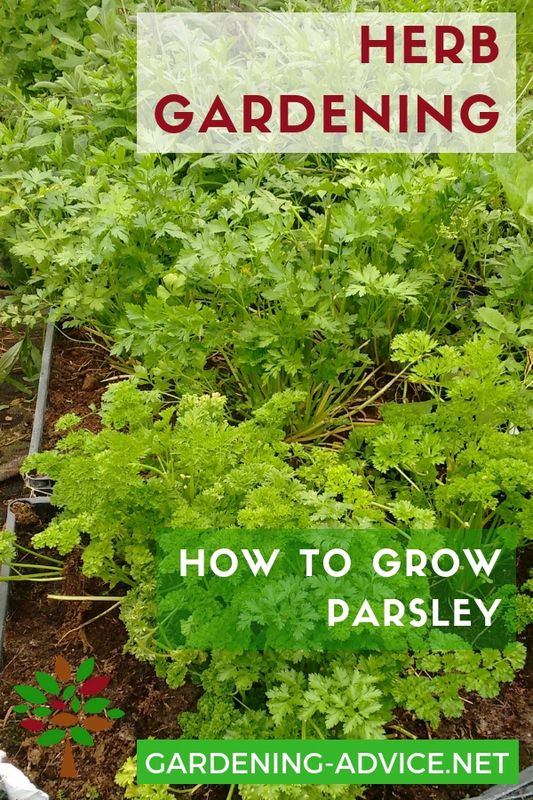 Once the parsley seeds have germinated and the little green shoots are big enough to handle, you need to thin out the plants so that they are about an inch apart. After that, there is no further care you need take with outdoor plants, apart from keeping it free from weeds. Indoor plants must be kept reasonably moist. Once the plants are half an inch high, you should no longer water from above, but let them drink up water by pouring water into the tray the pot stands in. 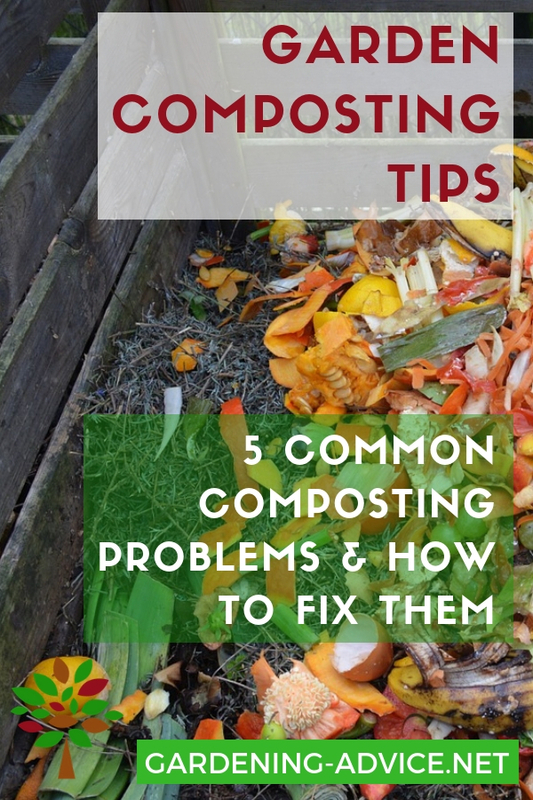 You only need do this once a week, unless the soil seems very dry.